We offer you a complete selection from the popular Boråstapeter. Browse both modern and classic wallpapers that are guaranteed to brighten your walls. Boråstapeter collections vary in expression, but we think we can find the common denominator: classic Swedish, natural patterns and graphic creativity. 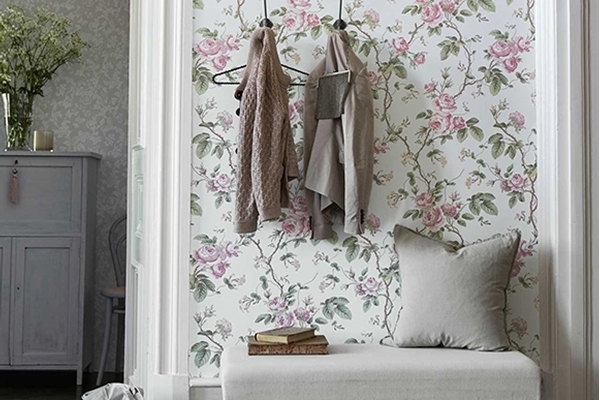 With Boråstapeter’s complete selection of wallpaper, we hope you’ll find your favourite.